Happy Saturday!!! 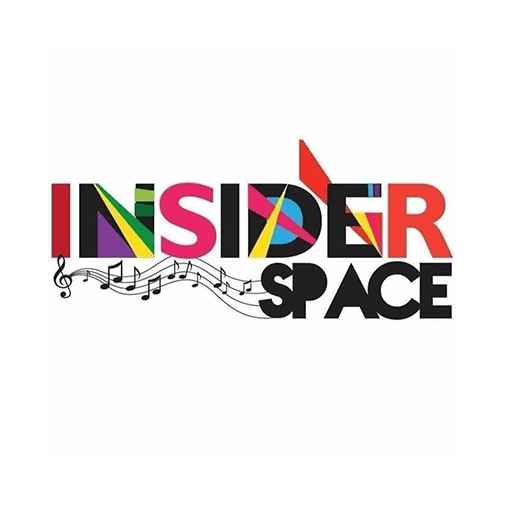 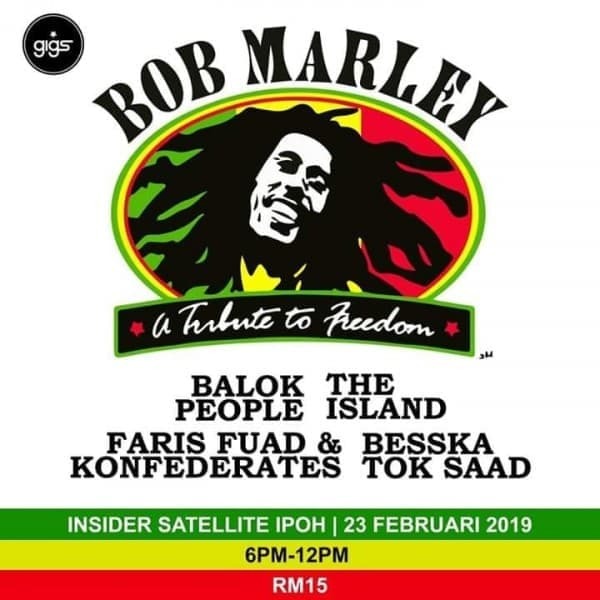 Happening at Insider Satellite Ipoh this 23rd Febryary 2019 is Bob Marley, A Tribute To Freedom...Brought to you by Gigs so mark your calendar now... See you all there and have a great weekend everybody!! !